Do you make the time to see your dentist at regular six monthly intervals for dental checkups or do you ignore those gentle hints that it’s time to book an appointment? Unfortunately all too many people ignore reminders to attend their biannual dental checkups or perhaps aren’t even registered with the dentist in the first place. They are more likely to wait until they develop toothache or have some other kind of dental emergency and will then try to seek dental checkups and dental treatment in a hurry. 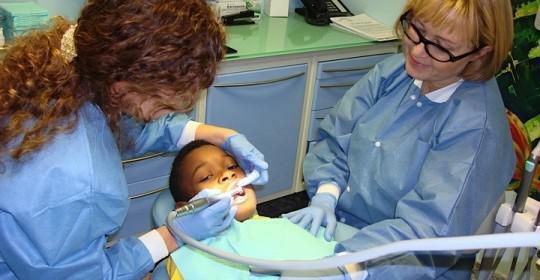 This isn’t the best or most cost-effective way to maintain your dental health and toothache can be pretty unpleasant. 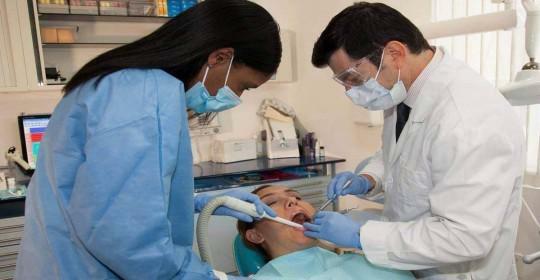 Regular dental checkups are an easy and cost-effective way to ensure your smile always looks its best. 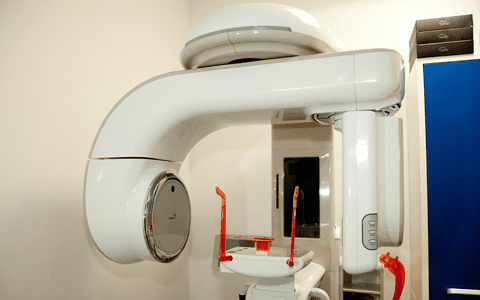 The dentists at the Cosmetic Dentistry Center will check the overall health of your teeth and gums and can take dental x-raysperiodically to keep a close eye on your general dental health. This means if any crowns and bridges or fillings are beginning to fail then your dentist can let you know so you can plan for their renewal in good time and before they begin to let bacteria into the affected tooth where they can cause infection, decay and pain. By making sure you maintain your dental health in this way, you’ll also be effectively keeping your dental bills as low as possible while still preserving the maximum amount of your natural tooth structure. This in turn will help your natural teeth last as long as possible. 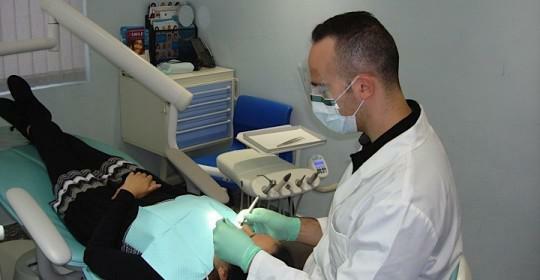 Professional cleanings are an important part of every professional dental checkup as this treatment removes hardened plaque or calculus from the teeth before it can cause infection and inflammation in your gums. This greatly reduces your chances of developing gum disease and could be all that is required to treat the very earliest signs of gum disease or gingivitis. The final part of the treatment involves gently polishing your teeth, a procedure that helps to remove some surface stains effectively making your teeth look brighter and shinier. The smooth surface makes it harder for bacteria to adhere and will generally freshen up your breath. 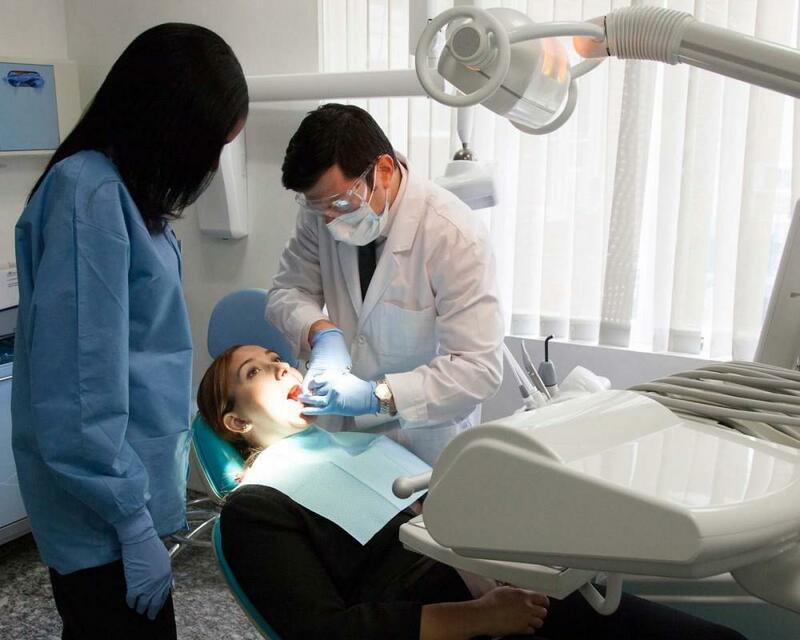 Your dentist is the only person who probably sees the inside of your mouth at regular intervals at the dental checkups and they are specially trained to detect any oral health problems that could potentially affect your general health. One good example is gum disease, a common condition that causes bleeding gums and which has been extensively linked to other serious health conditions. 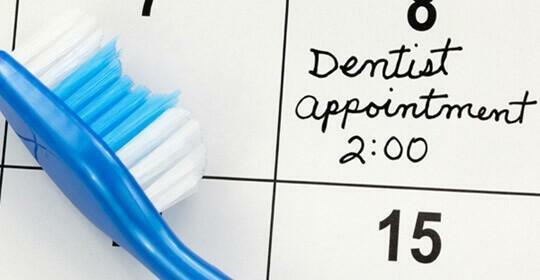 Gum disease is often called a silent disease as the earliest symptoms are easy to ignore or simply to miss. Luckily early treatment can completely cure the first signs of gum disease, well before it can cause any permanent damage to your gums or before it can affect your general health. Oral cancer is on the increase and your dentist at the Cosmetic Dentistry Center is the best person to regularly examine the inside of your mouth for any signs of this disease. Often oral cancer is diagnosed extremely late in the day, by which time it has already begun causing unpleasant symptoms and it’s much more difficult to treat successfully. Early detection greatly increases the chances of long-term survival as your dentist will pick up on any signs of changes to your oral tissues which include the color and texture.